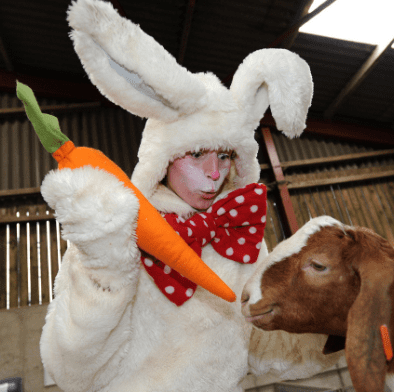 Blog » Easter Bank Holiday Weekend: EASTER EGG HUNTS! Easter Bank Holiday Weekend: EASTER EGG HUNTS! We all love an Easter Egg hunt and there are some fantastic ones running in Wharfedale & Craven over the Bank Holiday weekend! An Easter Egg Trail around the grounds with a prize for the winner, refreshments and a chance to explore our Adventure Play and Water Play areas. Booking: No advance ticket required. 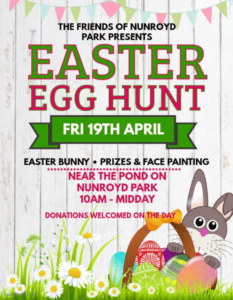 Face Painting, Easter egg hunt, stalls & prizes. This annual Easter trail follows clues around the wood with a little woodland magic from our friends at Rusticus Theatre. Follow the trail clues with help from the fairies and also the wood wizard! 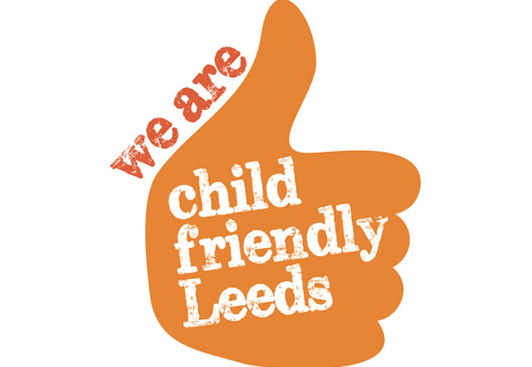 Don’t forget to collect a chocolate treat for each child at the end of your Easter adventure. Easter Fun for all the family! 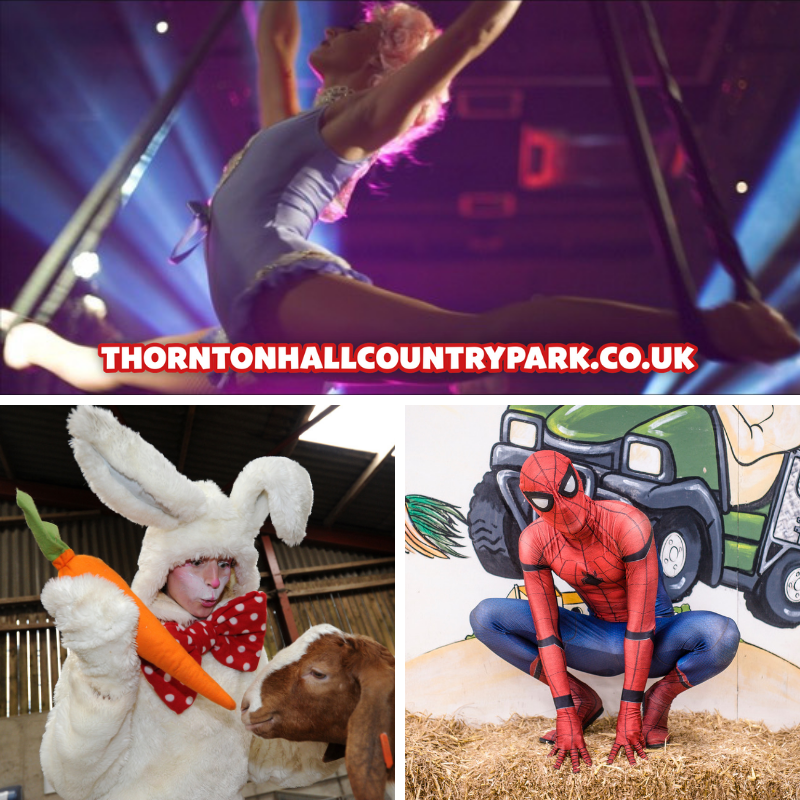 Egg-hunts with Thornton Hall Farm’s Easter Bunny! 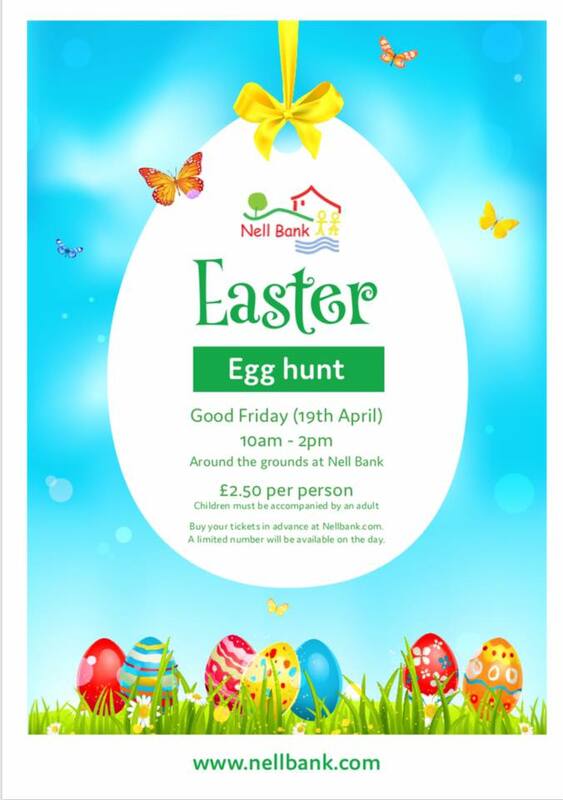 Plus lots of Easter themed activities. *As this is a special event, Annual Passes, Offers, Vouchers & Free Passes are NOT valid for this event. Booking: No advance booking required. Price: Normal admission applies at selected venues. 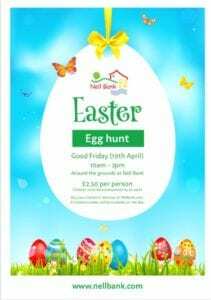 Egg Hunt £2.50 per person.